Are you involved in the sharing of files, documents and other communications with clients and team members? Do you want to manage your projects and improve your productivity? If your answer is yes, then this post can help you. Project management includes: identifying requirements, establishing clear and achievable objectives, balancing the competing demands from the different stakeholders and ensuring that a commonality of purpose is achieved. Statistics show that the biggest project management challenge facing most businesses (62%) is capturing time/costs against projects. PricewaterhouseCoopers, which reviewed 10,640 projects from 200 companies in 30 countries and across various industries, found that only 2.5% of the companies successfully completed all of their projects. 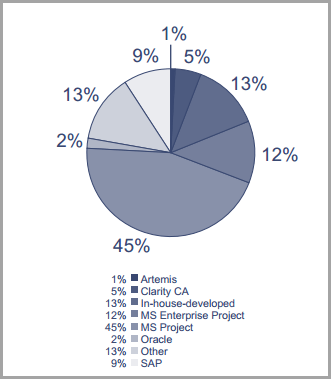 Even worse, 39% of projects fail due to lack of planning, resources, and activities. According to the Project Management Institute (PMI), 80% of high performing organizations understand the value of project management. It’s obviously easy to lose track. So how can you achieve your project goals? With project management tools or software, of course! Project management tools allow you to handle all your tasks in a single place and with much greater ease. 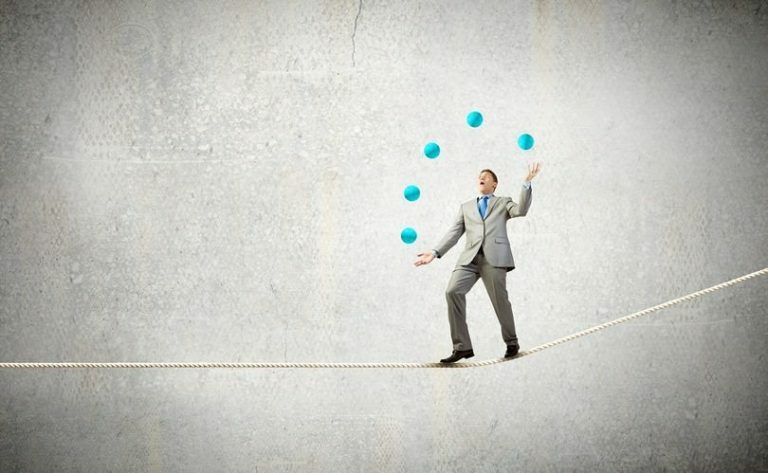 The use of project management software is commonplace, and for good reason – it is linked to high-performing projects. PricewaterhouseCoopers states that 77% of companies use project management software. Okay, but with the number of tools available out there, which one should you choose? Here are my five favorite project management tools to help you effectively manage competing priorities in a more efficient way. Teamweek is one of the best tools out there when it comes to handling your needs and time in a more productive manner. It empowers project managers to visualize tasks on a timeline, plan projects better and therefore allocate resources efficiently. Teamweek offers several different types of packages. You just need to choose which plan is best suited to your needs. Large teams, not-for-profits, and schools receive special options. Users receive a 30-day free trial with any subscription. A customer support package is included in every plan, and an ongoing free plan is available which connects up to five team members. Teams with more than 100 team members pay just $399 per month, and Teamweek offers many attractive features for subscribers. Teamwork is perfect for those collaborating on time-sensitive projects, which require a step-by-step approach. 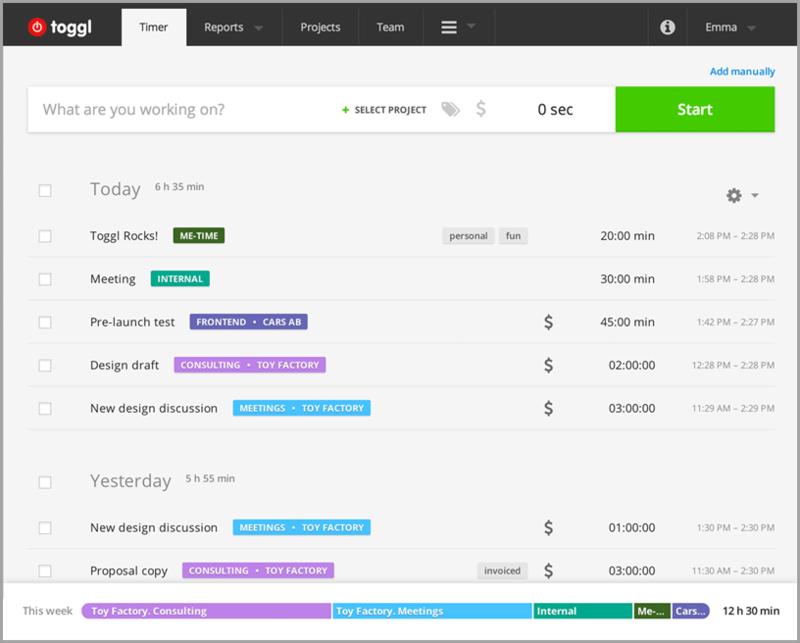 Toggl’s time tracker is a great way to manage your daily work hours. It’s a powerful little tool which will help you massively improve your productivity. It’s great for small businesses and freelancers, as it enables you to make different categories for your projects. You get real-time reporting with visual graphs, and it allows you to export all reports to Excel. And the best part? They offer 30-day free trials on all these plans. Known for its impressively simple and easy-to-use layout, Toggl has native apps for Mac and iOS while also providing a robust dashboard for overall account management. 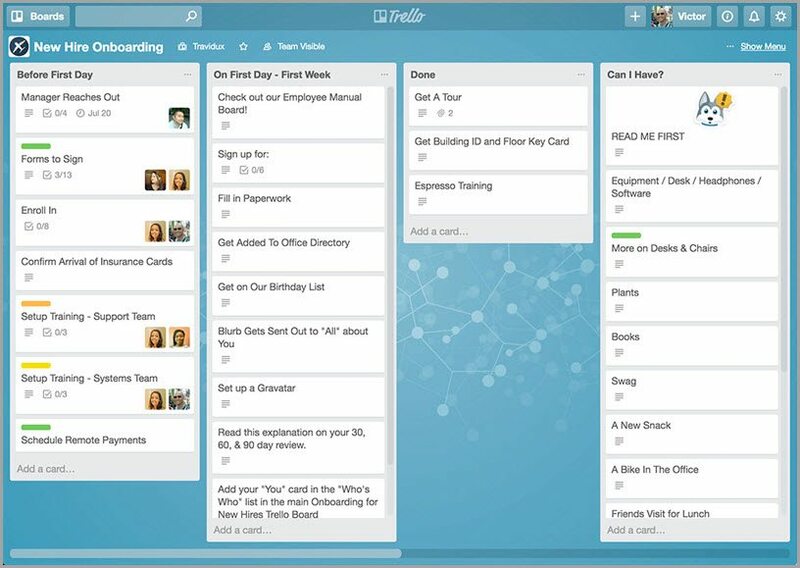 Trello is another great tool to help you and your team stay organized. It enables you to work in a more collaborative manner. 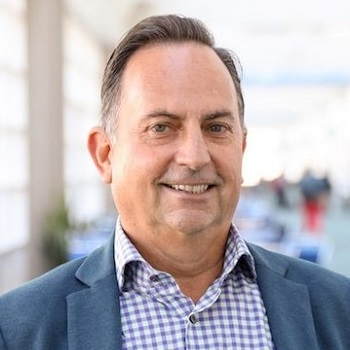 Launched in 2011, it’s a visual collaboration tool commonly used by agile software development teams and other departments such as marketing, sales, support and HR. It provides tools to define projects, their requirements and the workflow to ensure projects are completed in a planned sequential manner. 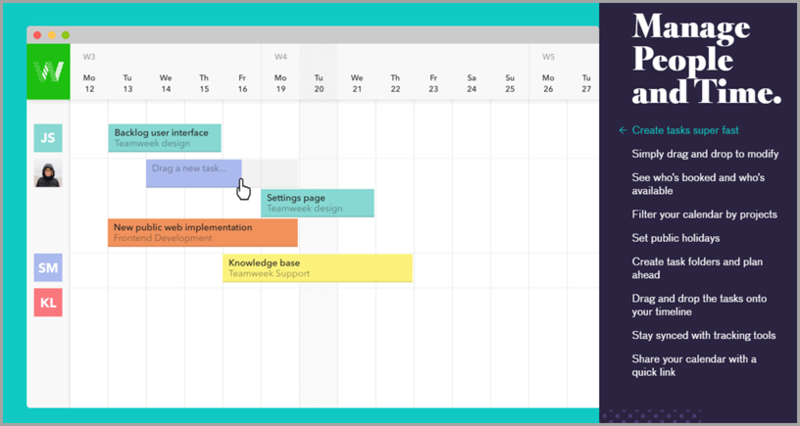 Features include a digital board to create, organize and prioritize actions. Trello has a free subscription, but also offers a professional package with strict privacy and administrative settings for large enterprises. You can make a channel for a project, a team, a topic or anything – everyone has a transparent view of all that’s going on. You an even create private channels. It also allows integration with other project management tools like Trello and GitHub. Slack comes in three different packages. The first one is a free version, the second is a standard available at $6.67, and the third comes at $12.50 under the name ‘Plus’. One of the coolest things about Slack is the way it respects and incorporates the way the era of mobile phones and short text messages is changing the workplace. 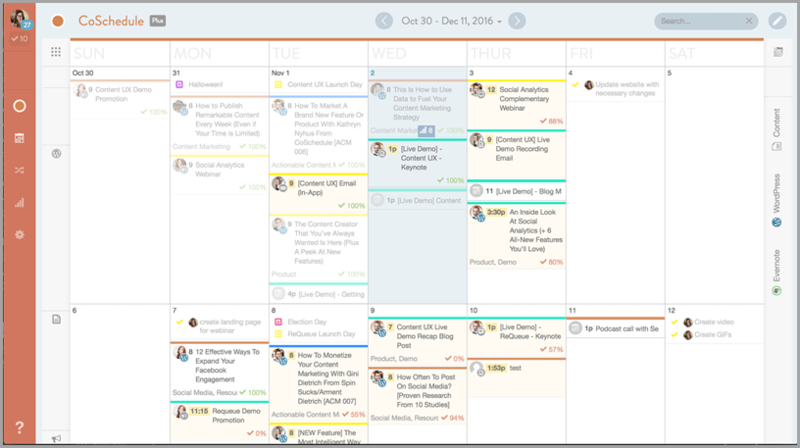 CoSchedule offers a sophisticated way to stay on top of marketing projects for small and large businesses. It provides features like easy document upload, real-time tracking of projects, social media update scheduling, social ad campaign tracking, headline analyzer integration and other additional features. Before you start looking for the perfect project management tool, make sure you have properly evaluated your budget, needs and the demands of your different projects. While this may seem like something you need a project management tool for in itself, make sure you allocate time to do it properly so you can make the right choice for your business! Whether your projects are big or small, using a project management tool can help you become more successful in everything that you do and enhance all forms of communication with your team. Share your favorite project management tools or software in the comments below.